Obituary for Cheryl Lee (Grimm) Bowman | Bruzdzinski Funeral Home, P.A. 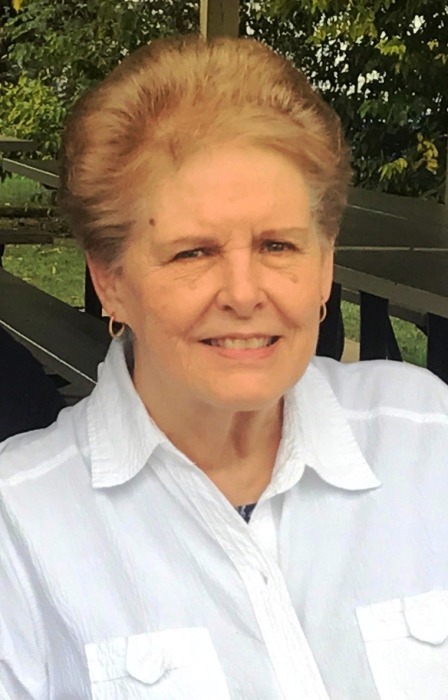 Cheryl Lee (Grimm) Bowman, 72, passed safely into the arms of Jesus on Wednesday, January 23, 2019 after a long struggle with her declining health. Born in Connellsville, Pennsylvania on September 21, 1946 to Bill and Esther Grimm, Cheryl moved to the Baltimore area when she was six years old. She attended Kenwood High School and enjoyed many years of volunteering at her children’s schools, and teaching Sunday School classes at Community Baptist Church. She nourished people around her with love, kindness, and devotion. She loved God, flowers and music -- especially The Beatles. Cheryl is survived by her loving husband Floyd (Wayne) Bowman, with whom she recently celebrated 52 years of marriage. Also surviving are her son, Floyd Stephen Bowman and wife Jennifer of New Freedom, PA; her daughter, Colleen Whiteford and husband Mark of Abingdon, MD; and two grandchildren, Bethany Bowman and Kaleb Whiteford. A private cremation was held. A celebration of life service will be held at Pleasant View Church of the Brethren, 4197 Conicville Rd, Mt. Jackson, VA on Saturday, February 9, 2019 at noon.